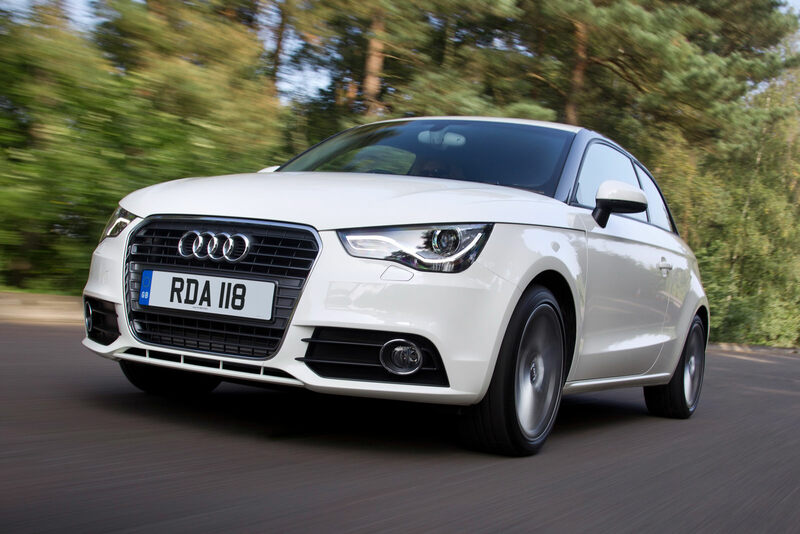 The Audi A1 is nice to be seen in and all that. Happily though, the Ingolstadt based Germans have kind of brought back the idea of what a small car is all about. 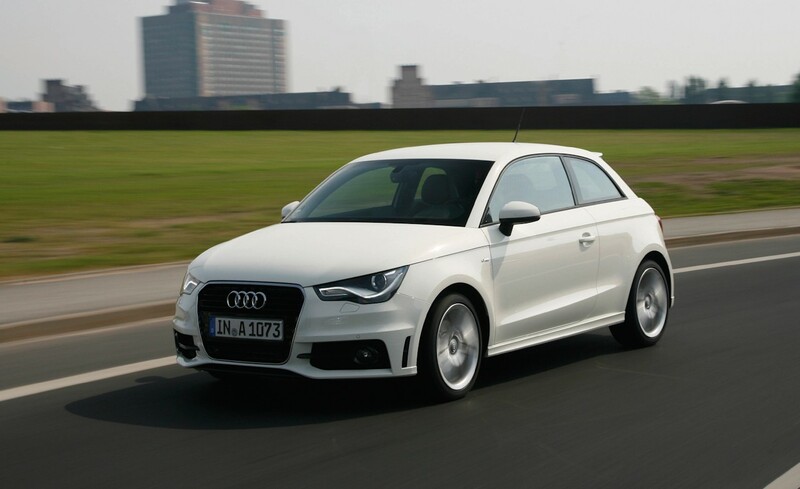 Style is nice, luxury is even better but Audi is now offering their A1 with the added bonus of exemplary fuel economy, especially since they now have a special TDI model in the range. 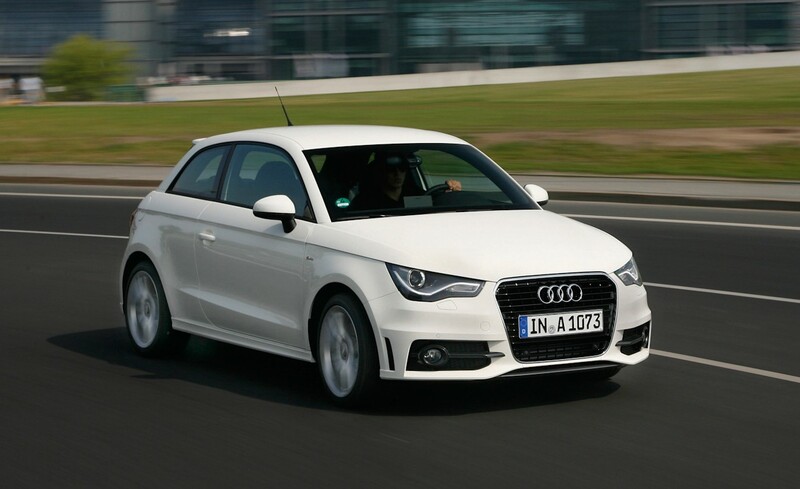 The Audi A1’s 1.6 TDI is not really new, it’s been reprogrammed in order to be as friendly to the “green crowd” as possible. The small 1.6 liter turbo diesel gets an updated fuel system and engine management software that takes no prisoners in the field of fuel economy and low emissions. At an identically rated 105 horsepower to the “normal” version of the Audi A1 1.6 liter it seems like we don’t get any loss in performance. On the upside of the newly tuned motor, there’s a rated 74.3 mpg (on the UK cycle) fuel economy and CO2 emissions that don’t go past 99 g/km. The cash you save on fuel is pretty interesting but the main focus of this engine re-tune is the changing of the road tax to being none at all. A fuel economy that’s measured on the UK cycle and this new legislation pack in emissions is a bit of a hit as to who the Audi A1 TDI is for. 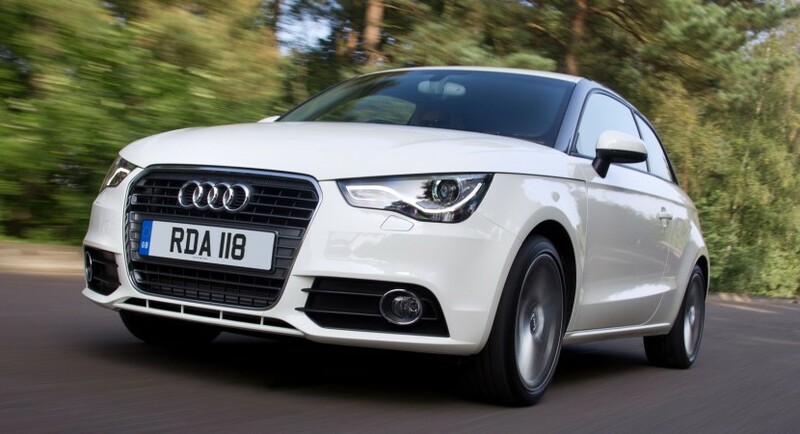 According to the press release, Audi is only going to be offering this new A1 TDI 1.6 in the United Kingdom and therefore the equipment levels are going to be nothing to shy away from. Standard stuff across the range includes alloy wheels, remote central locking, air conditioning, electric windows and mirrors are what you have to start with. The six-speaker single CD audio system, iPod connectivity, a 6.5 inch retractable display infotainment and engine start stop is what you get on the inside. 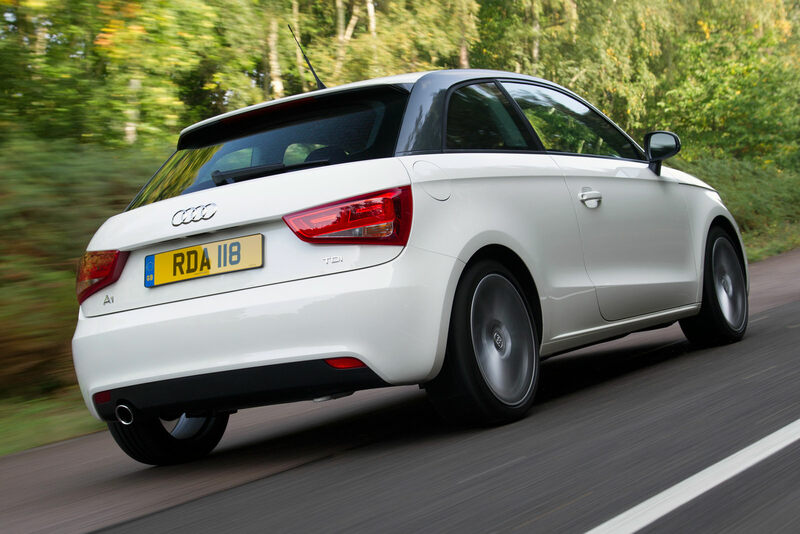 Despite the eco-friendliness, some energy regeneration systems and so on the Audi A1 can properly use a five speed gearbox and get from 0 to 62 in just 10.5 seconds and continue to a top speed of 118 mph. It would be foolish to say that that’s enough for town cruising, but let’s not get ahead of ourselves, apart from possible space issues, the Audi A1 in 1.6 liter TDI spec is pretty much ready for every occasion. This automotive “little black dress” is available in SE, Sport and S line trim with on the road pricing in the UK ranging from £14.480 to £17.865.